Completed 2004 as LNG Akwa Ibom for Bonny Gas Transport. 16-7-2009 transfer from to Nigeria LNG. 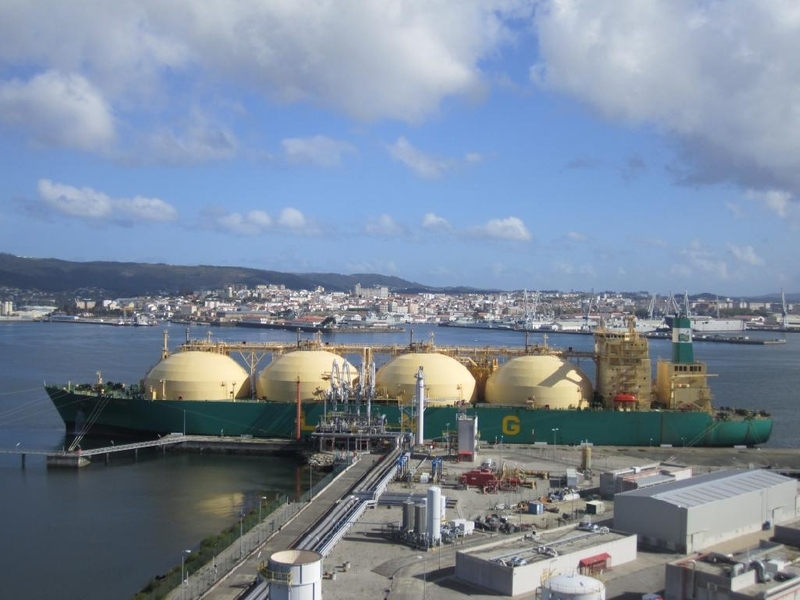 Capacity 141.000 cubic metres of LNG. 09/25/2014 - 20:17 Renato A. Brul Jr.
Hey good day everyone.!! just wanna share how happy i am & the guys since we took this vessel from dockyard of Hyundai Heavy Industries HHI year 2004 late november.Experience new things and meet new people and live the life of being like one the Koreans working there and after work back to our hotels And visit some places and bars. Last known position of LNG Akwa Ibom by VesselFinder.com. 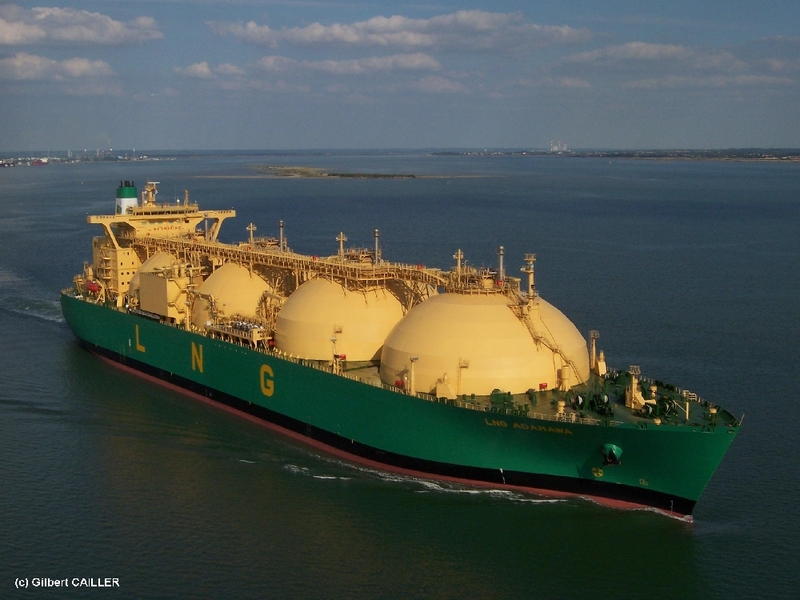 Have you sailed on LNG Akwa Ibom? 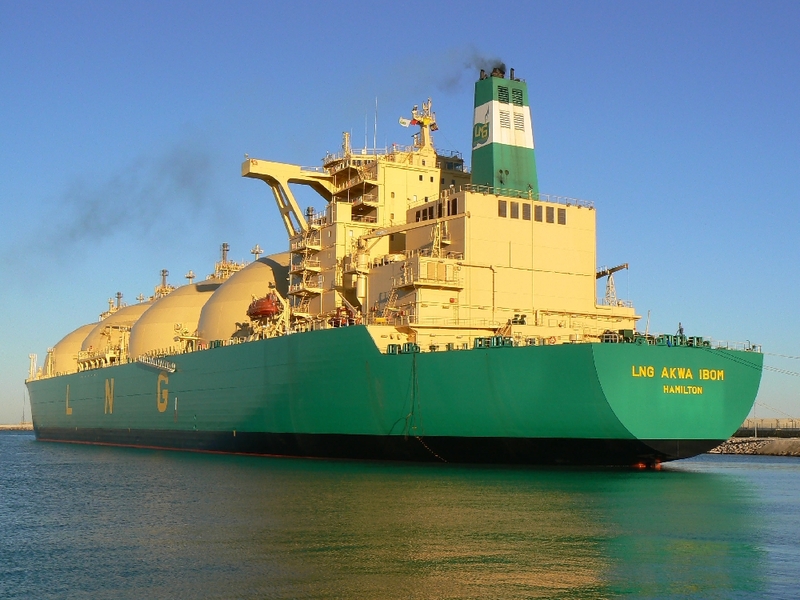 Log in and add yourself as a sailor to the LNG Akwa Ibom! Log in and add your personal story to the LNG Akwa Ibom!